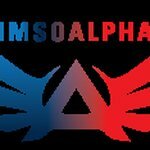 Optimal Alpha - Performance and Wellness Supplements, CBD, Clothes, & Fitness Gear. 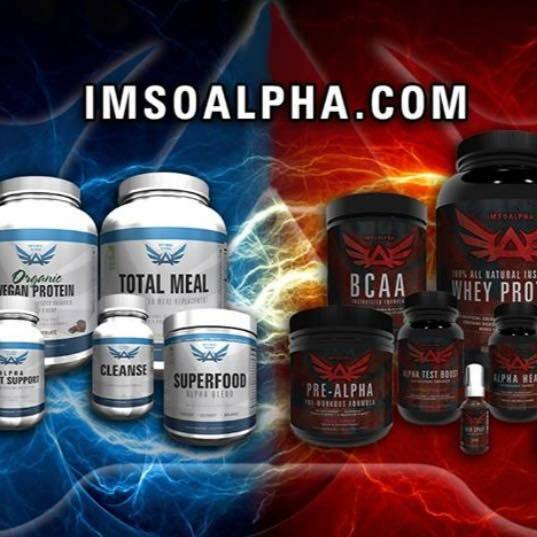 At ImSoAlpha, we offer top quality products geared towards our customers needs. Whether someone is looking for products to help improve their fitness performance results or if someone is looking for daily supplements to improve their daily wellness regimen. 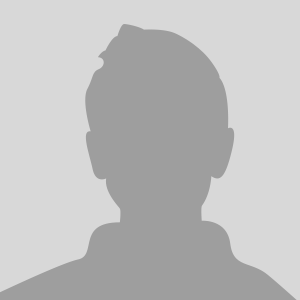 We aim to help our customers meet their fitness and nutritional goals with top quality fitness products, at fair prices and backed up with knowledgable product specialists and customer support advocates.